factory farms to make energy from their waste. cow manure – and to convert it into usable electricity. 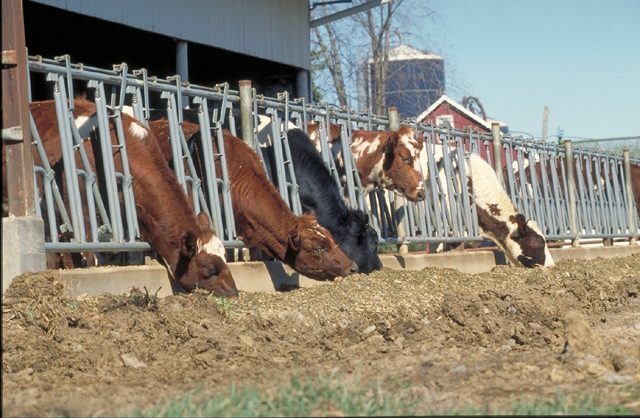 should not subsidize manure-to-energy projects. pollution problems associated with those big operations.